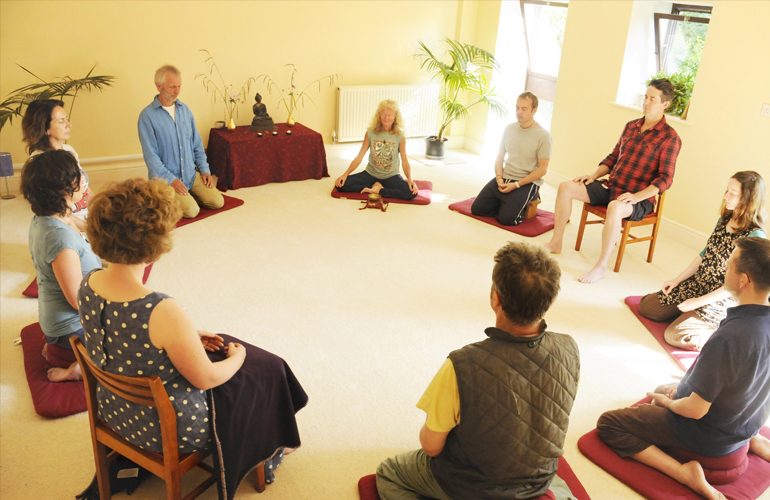 An internationally-renowned mindfulness centre sits on the edge of Totnes, on the beautiful Sharpham Estate. 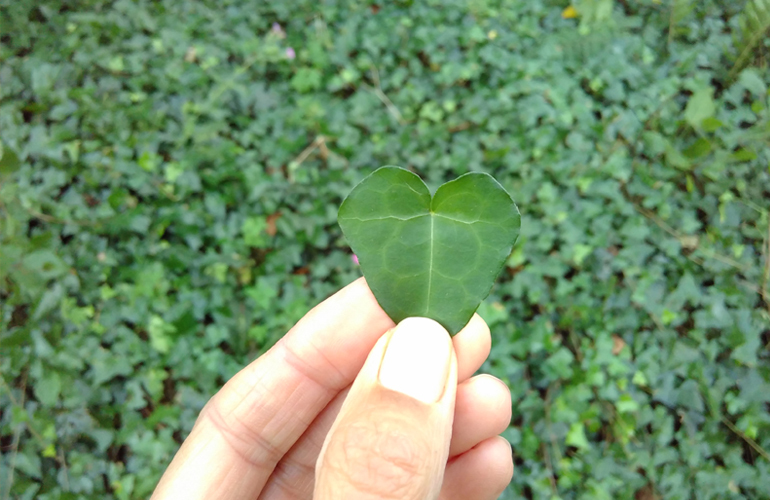 The Sharpham Trust administers three retreat venues on the Estate, where participants stay and learn mindful meditation techniques amid breathtaking natural scenery. 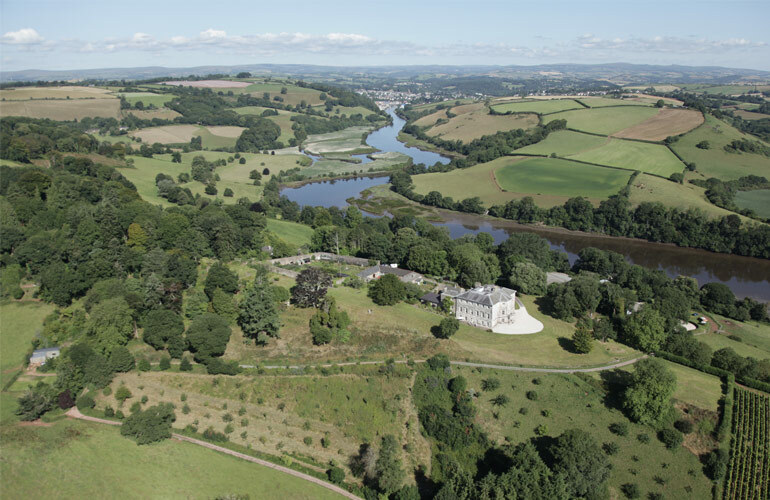 Grade 1-listed Sharpham House is a Palladian villa high on the banks of the River Dart, at the centre of the Estate, and it hosts retreats all-year-round. Visitors can also stay in Sharpham’s woodland campsite, meditating close to nature, and at the acclaimed Barn Retreat Centre. 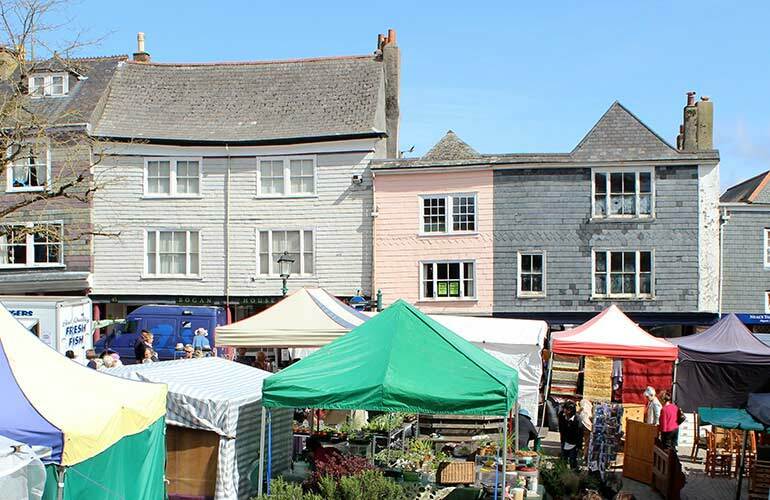 Sharpham’s retreats have featured in national and international media. The whole Estate is within the South Devon Area of Outstanding Natural Beauty, and much of it is run using sustainable and organic practices. It is home to rich flora and fauna – including the endangered Cirl Bunting. 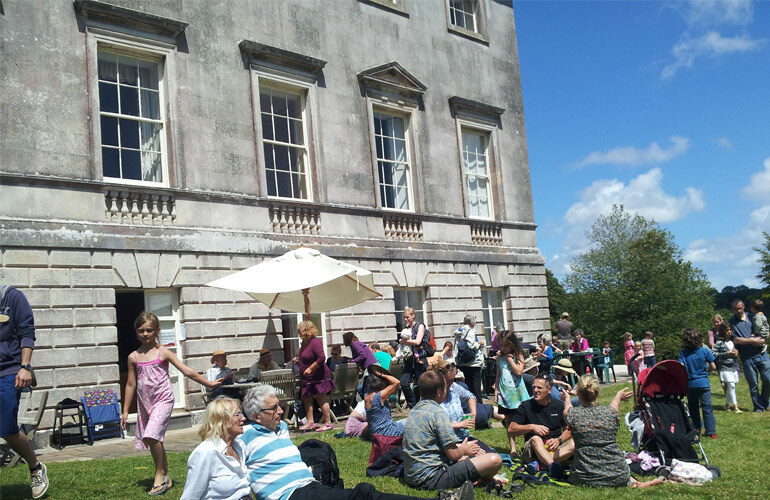 Although Sharpham House is only open to the public on certain days (see our events listing here), the Estate is also home to the award-winning Sharpham Wine & Cheese. 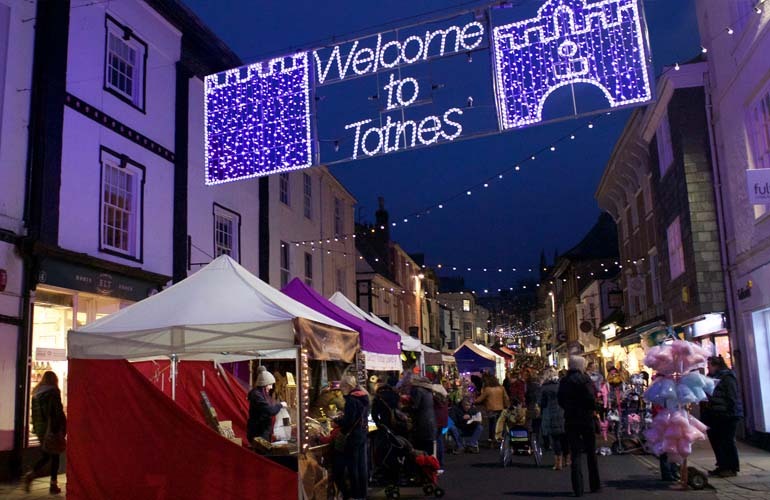 You can walk or ride there from Totnes, taking the National Cycle Route 28 towards Ashprington. The Sharpham Trust, a registered charity administering the Estate, also operates Sharpham Meadow Natural Burial Ground. 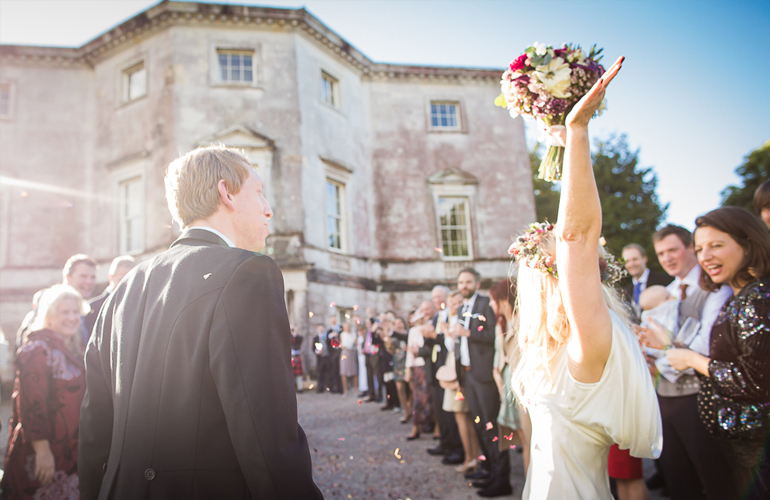 You can get married in Sharpham House too.